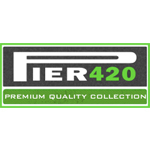 Retailer of premium vaporizers and accessories with unmatched prices and customer support. 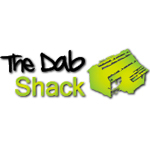 Home of the iBHOMB Wax Vaporizer and Dab Stacks Silicone Jars. The Trimmer Store offers wide range of bud trimmers for rental or sale in the Denver, Colorado area. 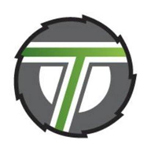 Check out their location or website for brands such as EZtrim, Triminator, Mean Green, Trimpro or Bonsai Hero. 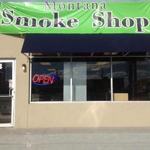 Montana Smoke Shop offers a wide selection of water pipes and a whole lot of everything else. This smoke shop is the biggest in central el paso, located at the corner of the 54 and Montana.